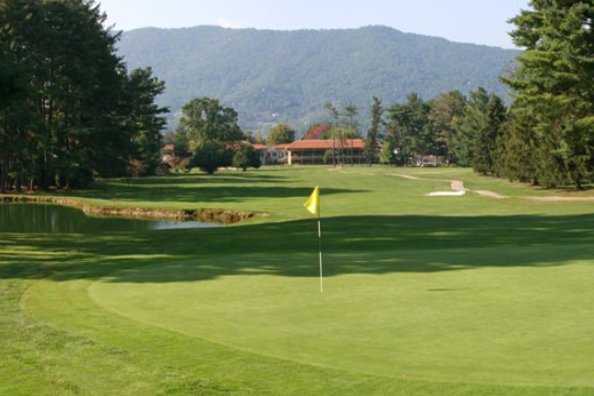 The Great Smoky Mountains surround the Waynesville Inn Golf Resort & Spa, providing a stunning setting that is perfect for a round of golf. 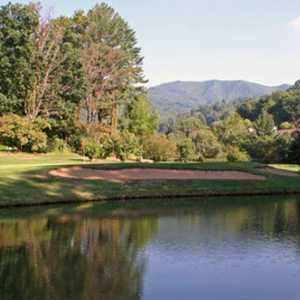 Despite the seemingly tucked away location, it is conveniently only minutes from Asheville and Maggie Valley. 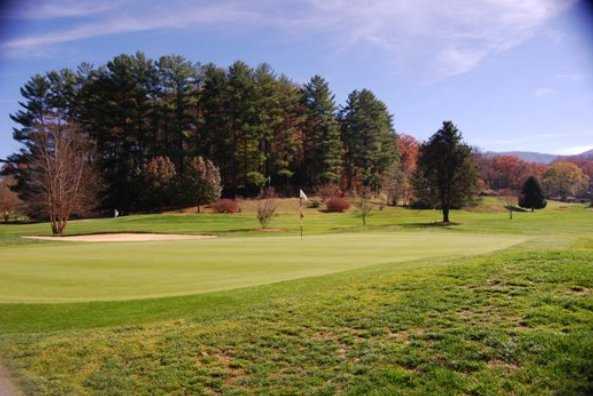 The club has three nines -- Dogwood, Carolina, and Blue Ridge -- that are played in different 18-hole combinations. The Blue Ridge/Carolina Course begins with the newest and longest of the nines. 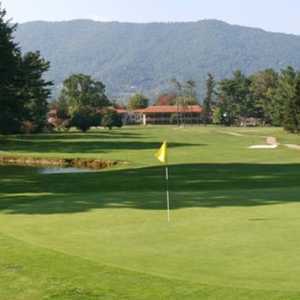 It was added in 1986, 60 years after the back nine was built. It's the most difficult of the three with a sprawling layout that tumbles across mountainous terrain. 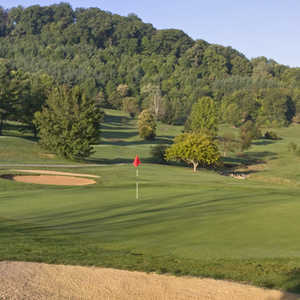 The golf course runs alongside a meandering stream, following it into a valley and then winding down the opposite side. 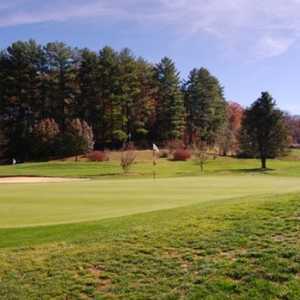 It's followed by a Donald Ross design that is mostly flat and straight but it requires precise iron play thanks to the mounded greens that are a trademark of his designs.